I thought I would keep a record of my photo submissions here, lest I forget all about them as time goes by. Misty morning in a park: Rays of sunlight stream through the trees as people stroll or jog in Bukit Batok Nature Park on a misty morning. 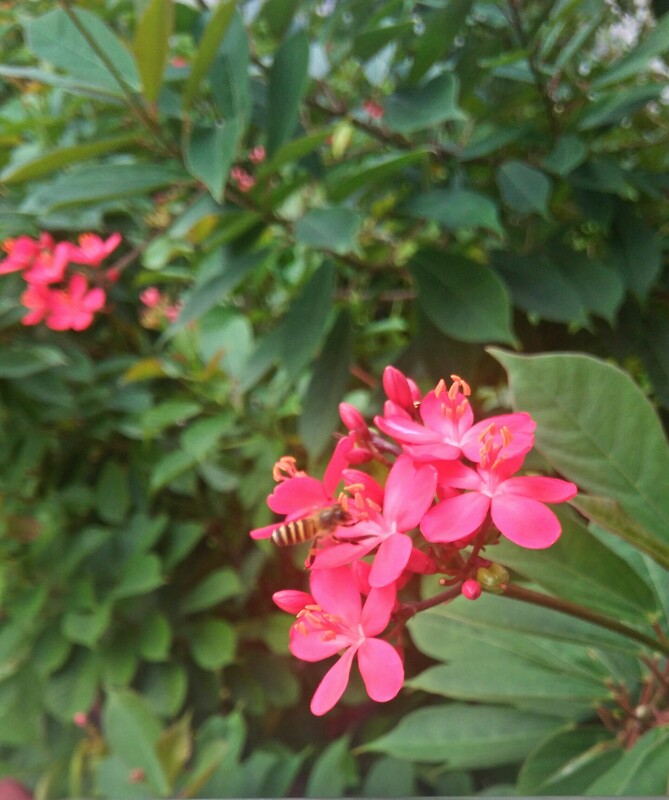 Bee on flower: A honey bee does the usual round of gathering pollen from blossoming flowers.